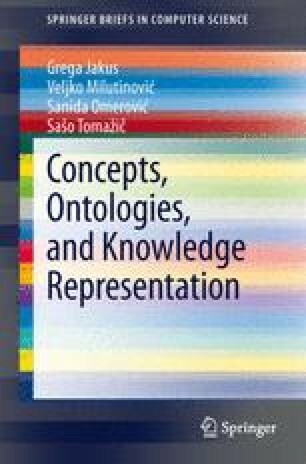 The term “ontology” originates in philosophy, where it refers to the study of being or existence and the organization of reality (Guarino and Giaretta 1995; Studer et al. 1998). The term was introduced into engineering through the field of artificial intelligence where it refers to the representation of the real world in computer programs.